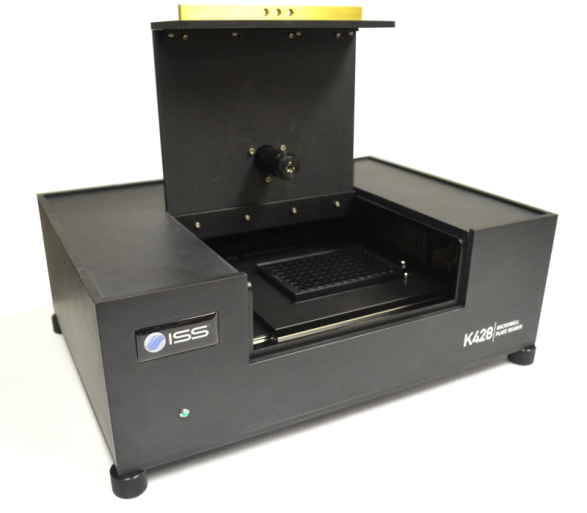 ISS is proud to offer a wide range of accessories to enhance the capabilities of your fluorescence instrumentation. We manufacture specialized parts for many makes of fluorometers as well. If you have a special need or situation and can not find an accessory on our site, contact us through the button on the right. Please refer to the instrument color key below to determine which accessory is right for your application.